Ready Made Pink Color Party We..
Ready Made Stunning Pink And P.. Designer Wedding Wear Red Colo..
Ready Made Beige Color Festive..
Charming Peach Color Fancy Ind..
Banarasi Silk Function Wear Gr..
Fabulous Blue And Yellow Color..
Fabulous Black Color Designer ..
Embroidery Design On Classic P..
Gorgeous Cream Color Designer .. Silk Beautiful Blue Color Embr..
Ready Made Red Color Designer .. Silk Beautiful Pink Color Embr..
Delightful Off White Color Sil.. 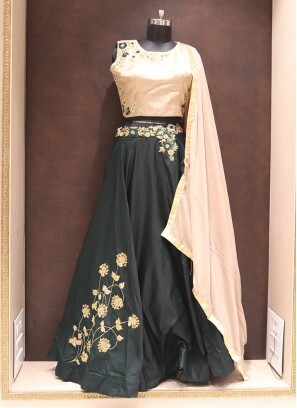 Wedding Wear Lovely Banarasi S..